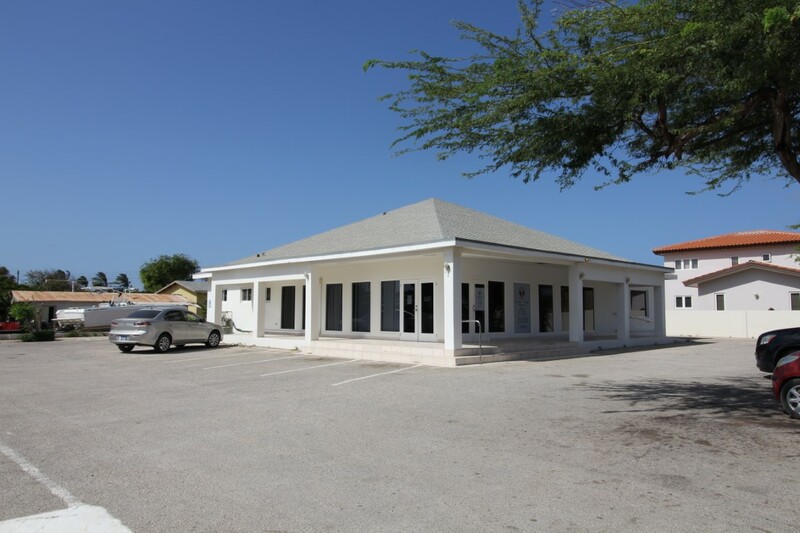 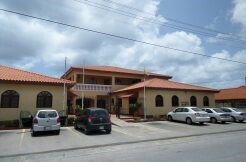 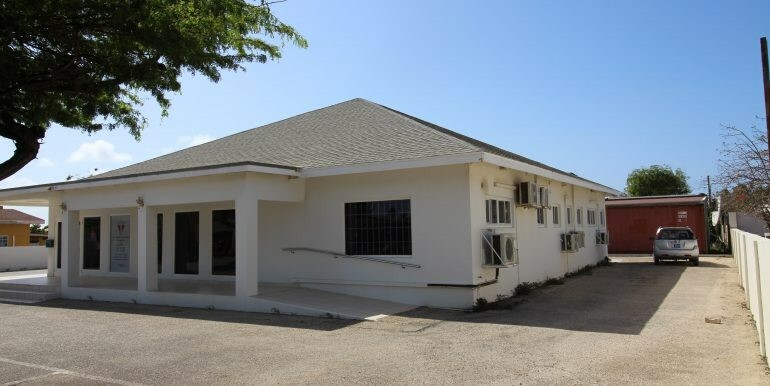 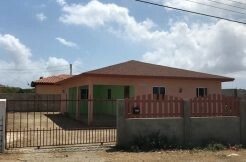 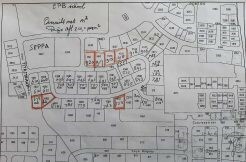 Great investment opportunity on Commercial building. 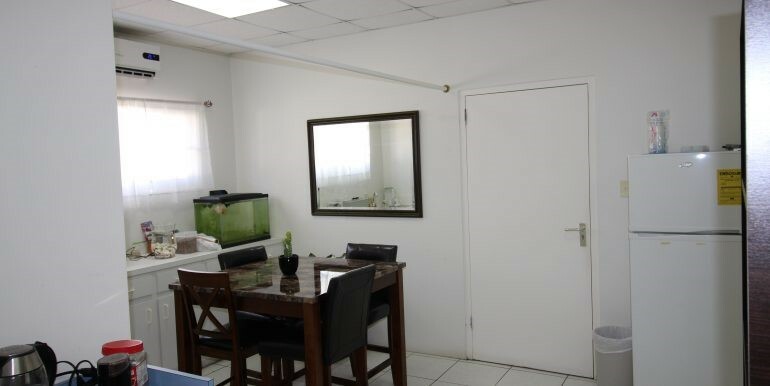 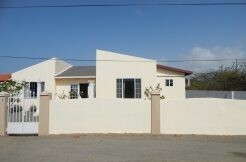 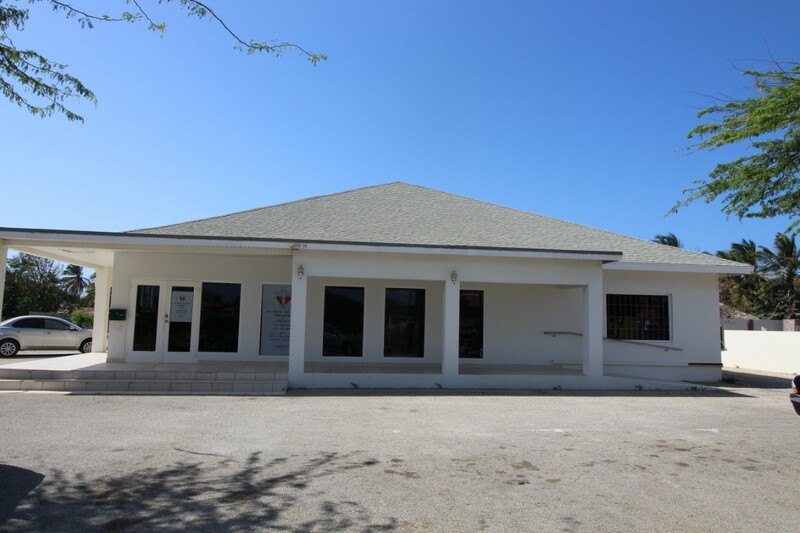 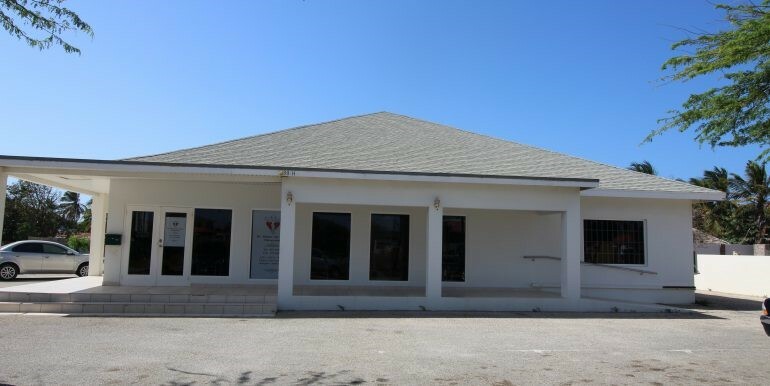 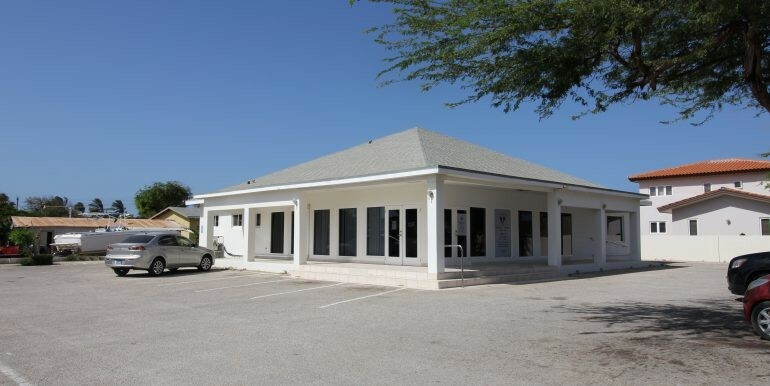 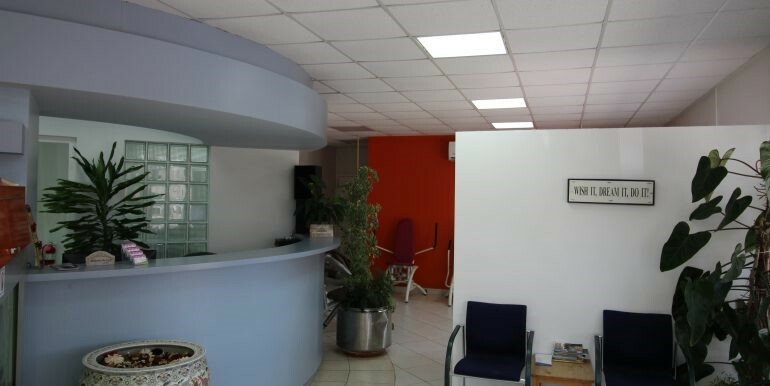 Located in Tanki leendert this commercial building on 1220 m2 domain land has a lot to offer. 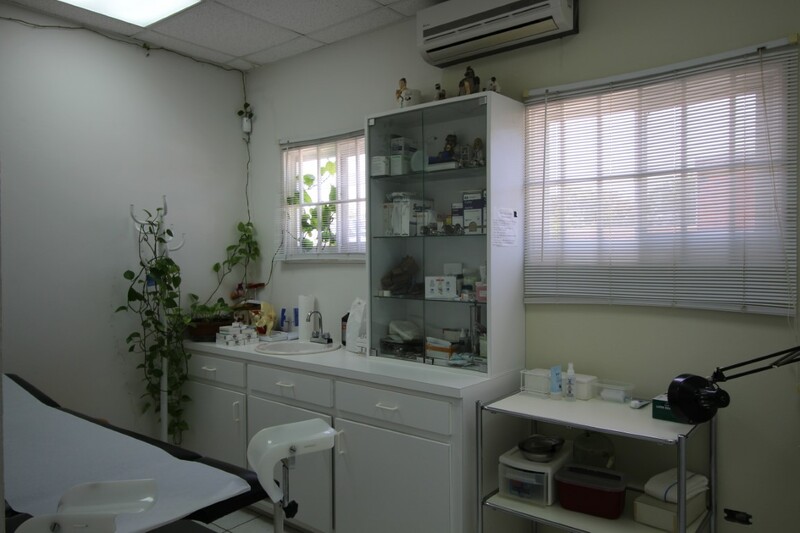 Dr van Veen had his office for many years here. 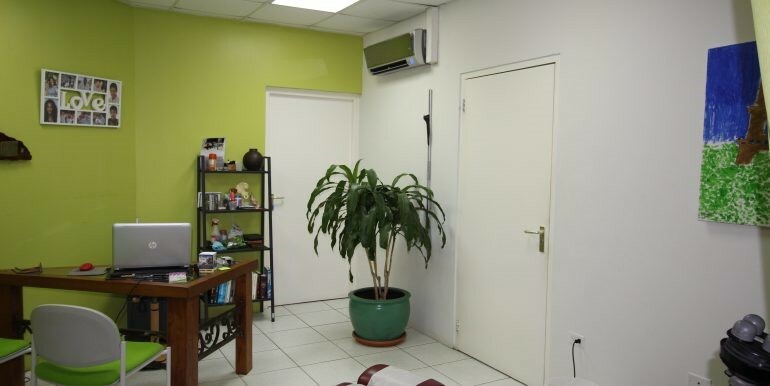 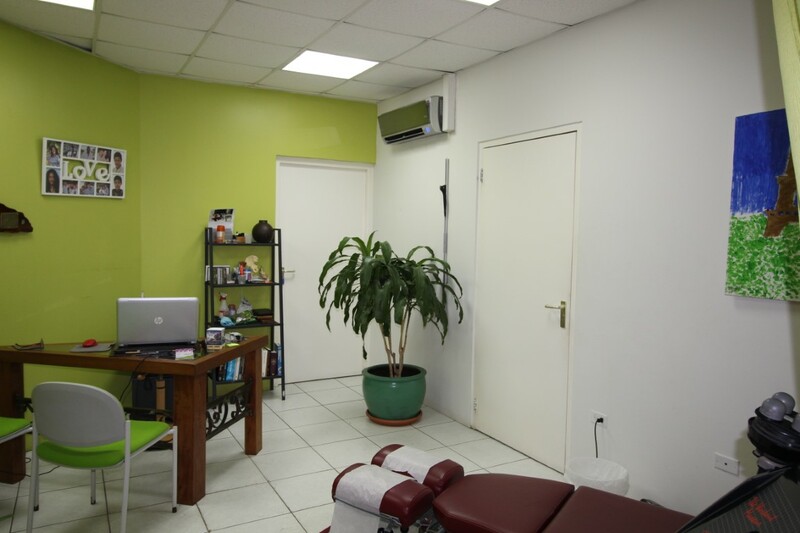 The build up area of 260 m2 is being used at this moment as Chiropracter and docters office. 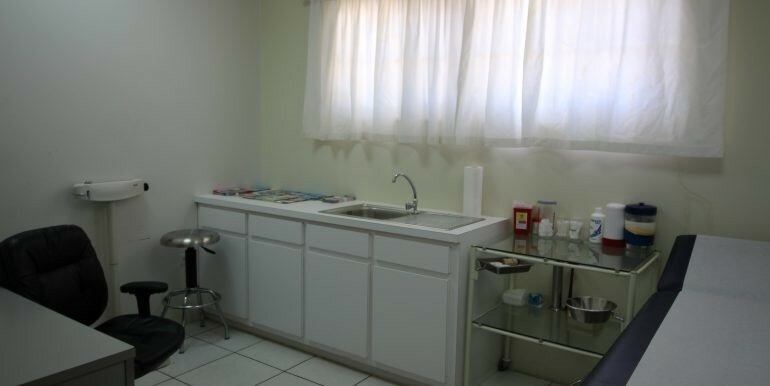 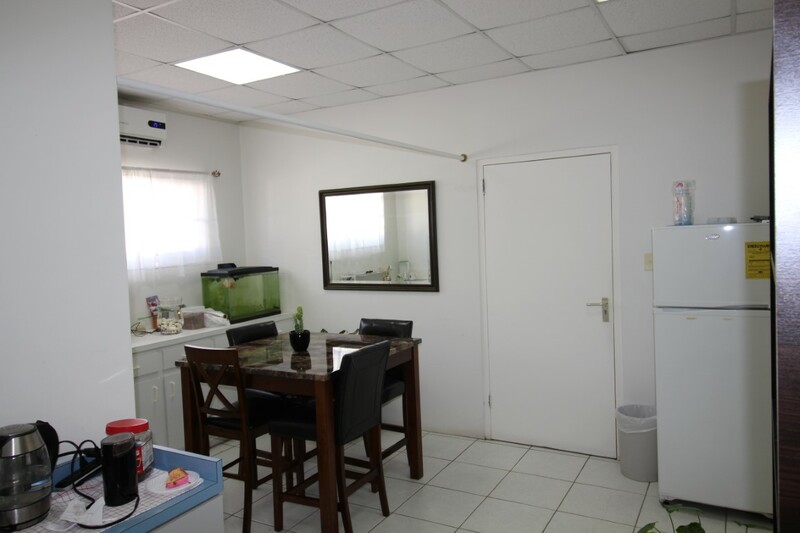 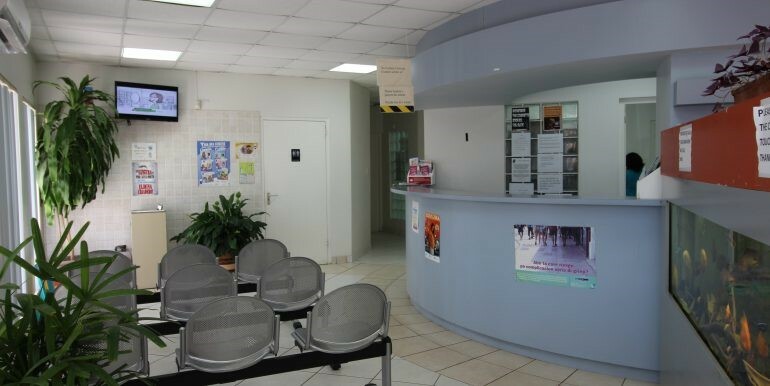 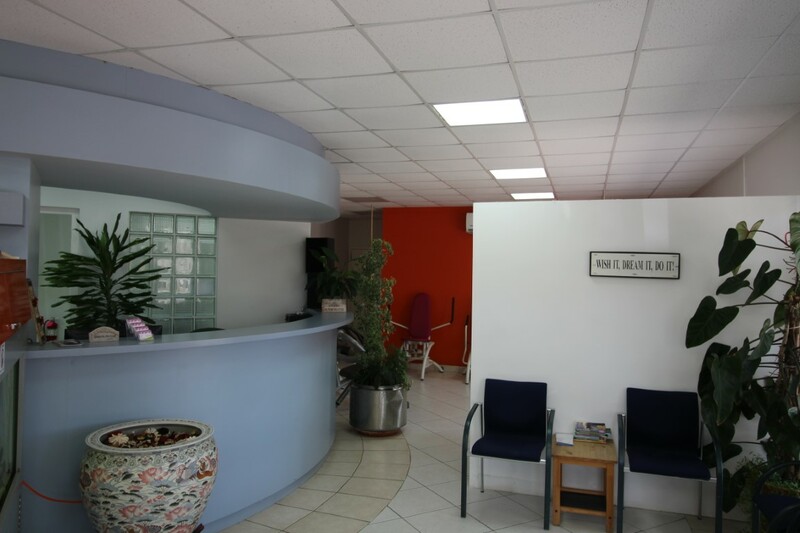 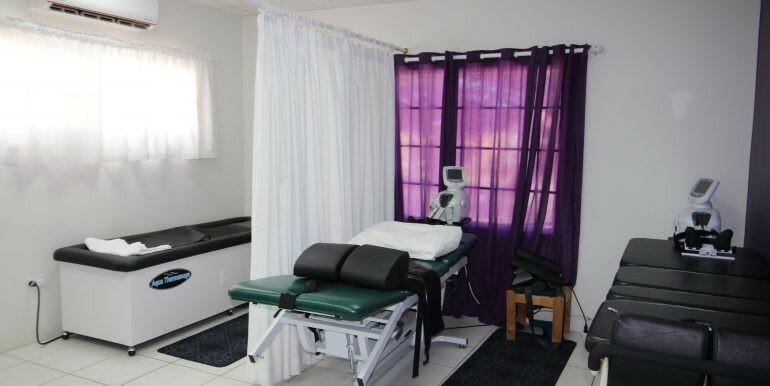 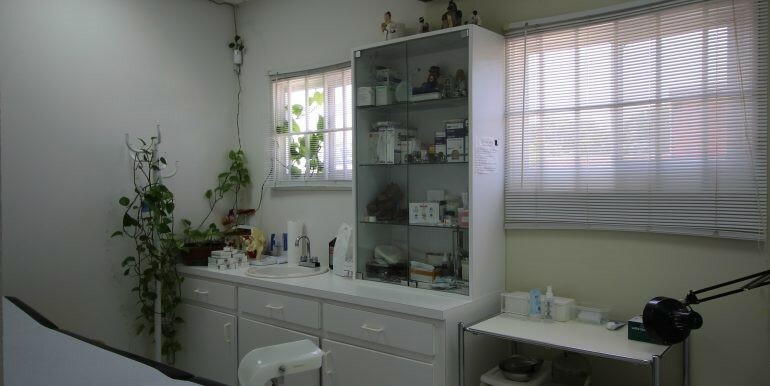 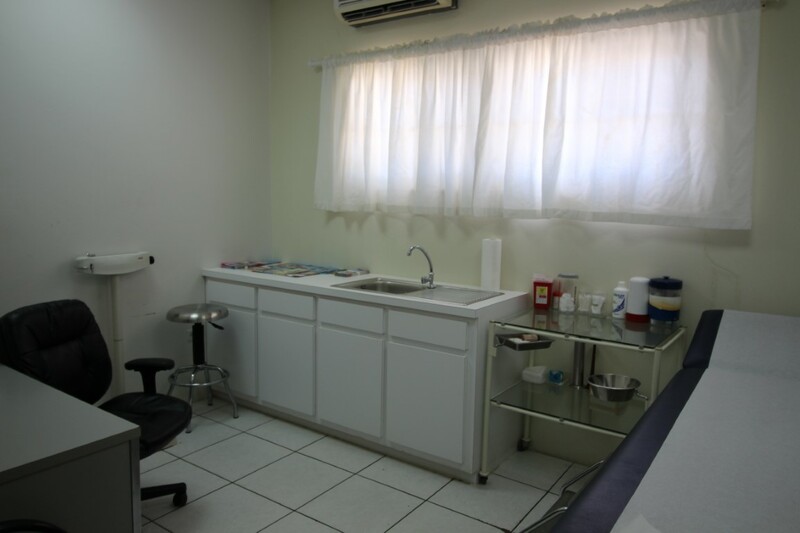 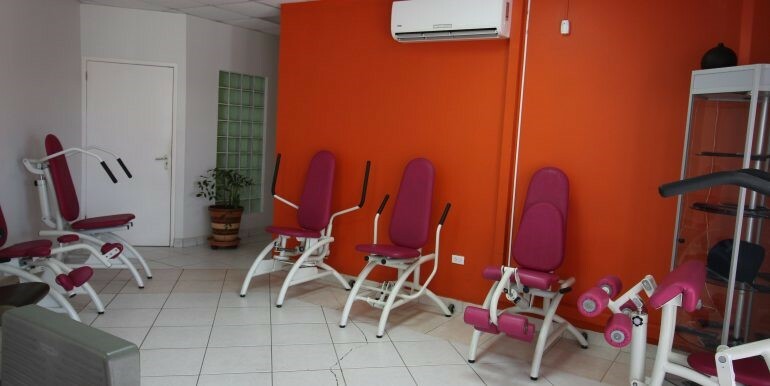 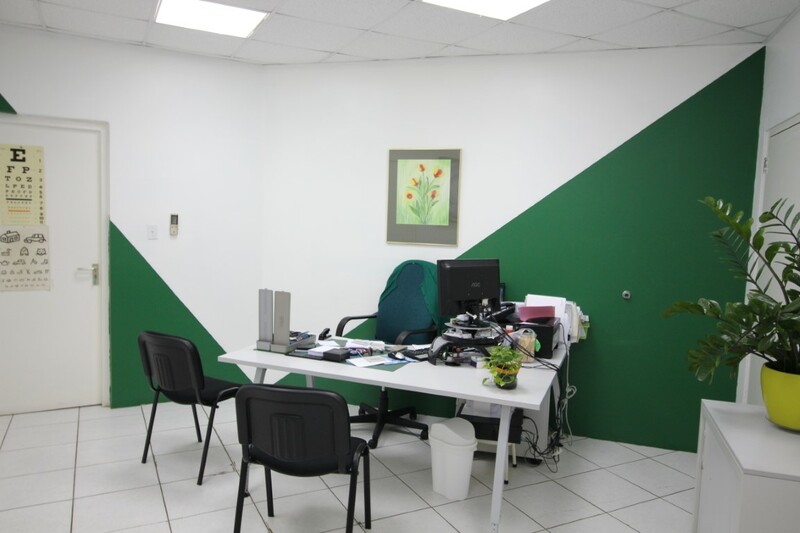 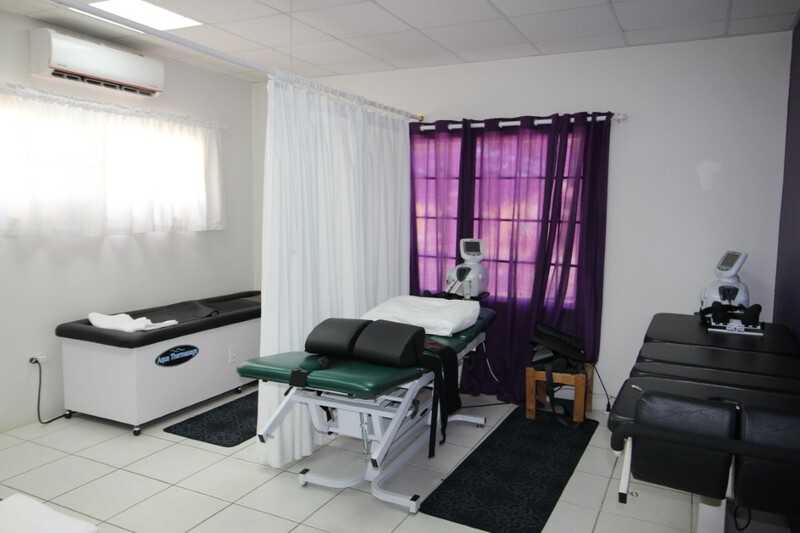 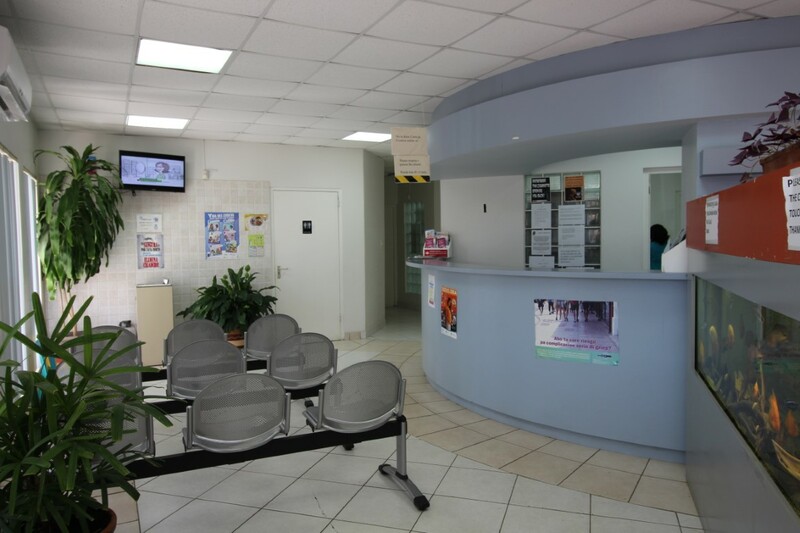 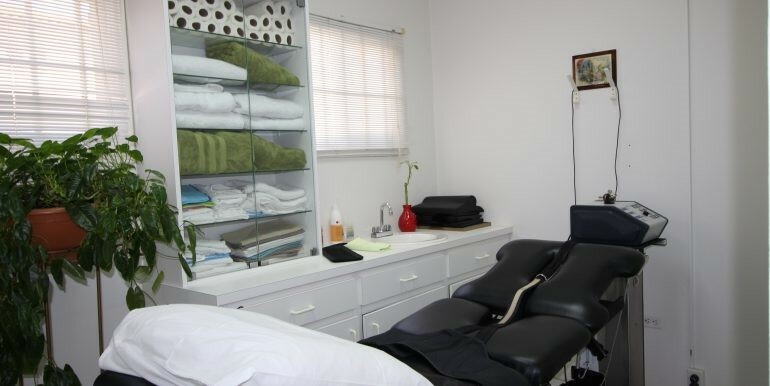 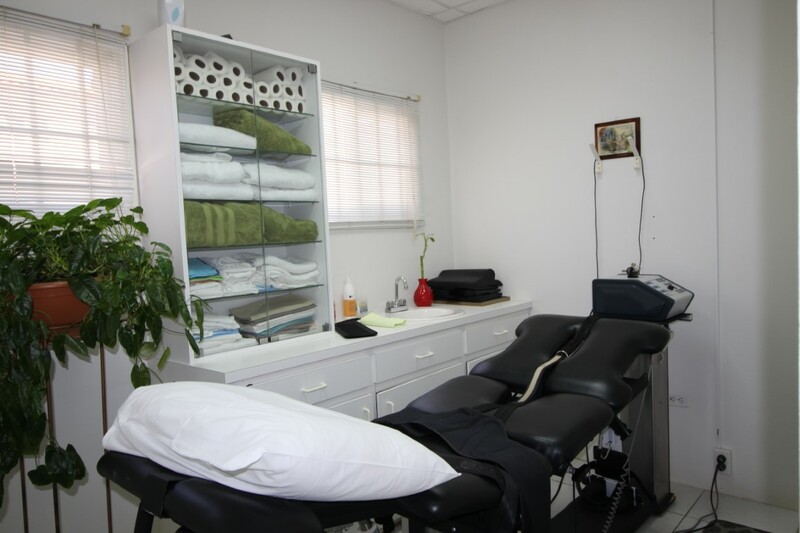 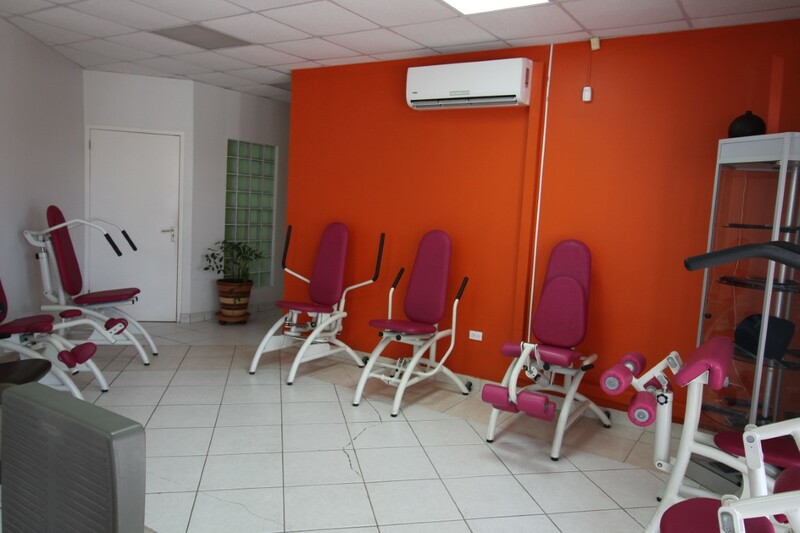 The spacious rooms are perfect for any other medical purposes. 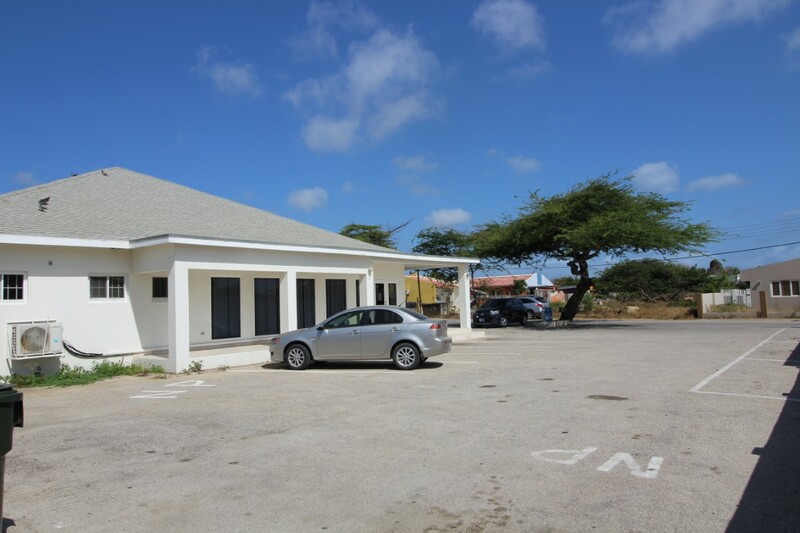 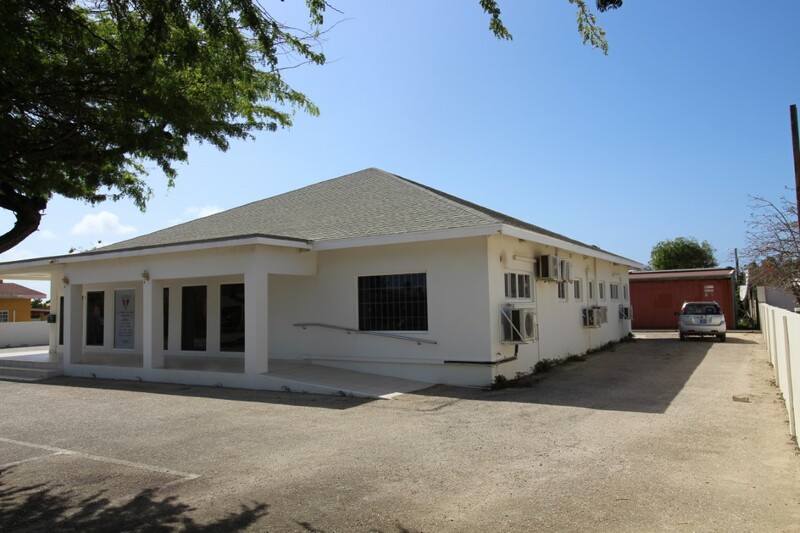 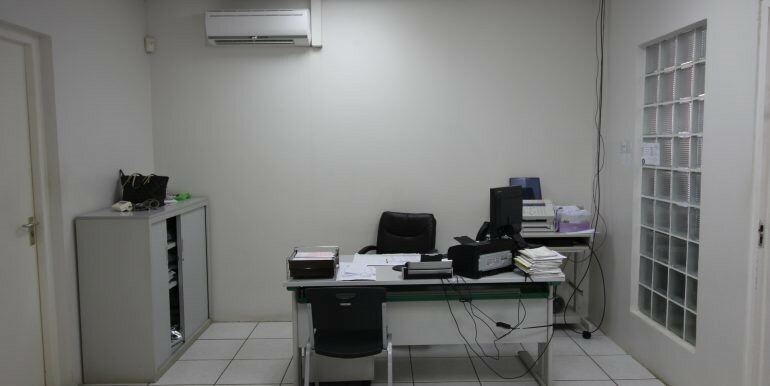 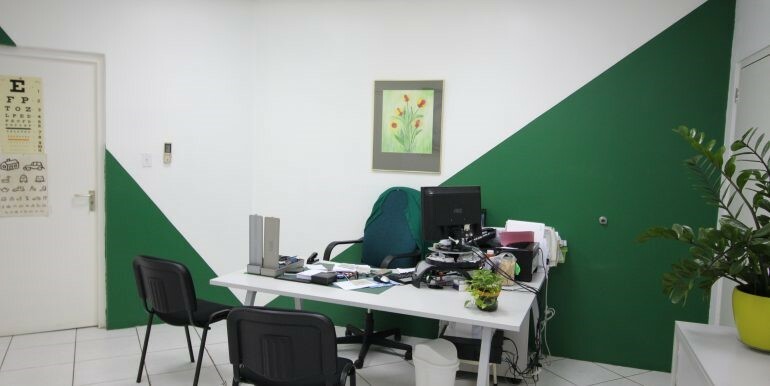 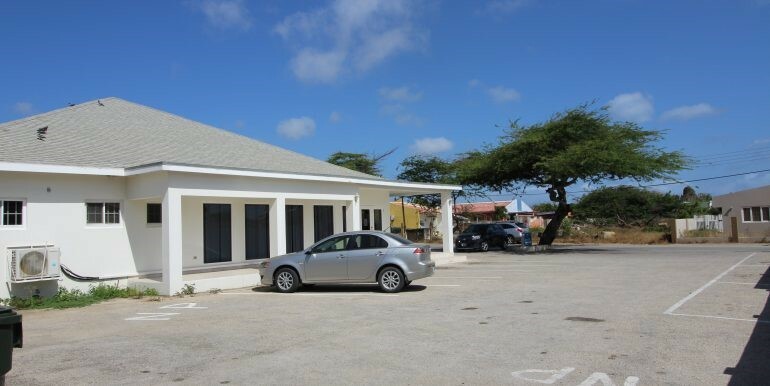 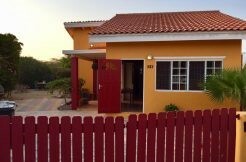 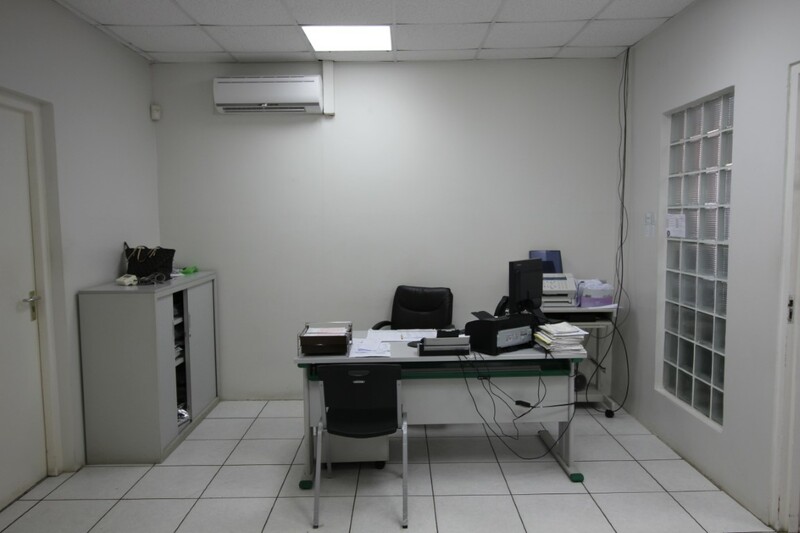 The spacious parking lot and location is for business a perfect investment.